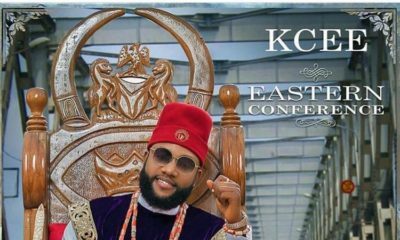 Remember DJ Big N’s concept song – The Trilogy that featured Reekado Banks, Ycee and Iyanya? 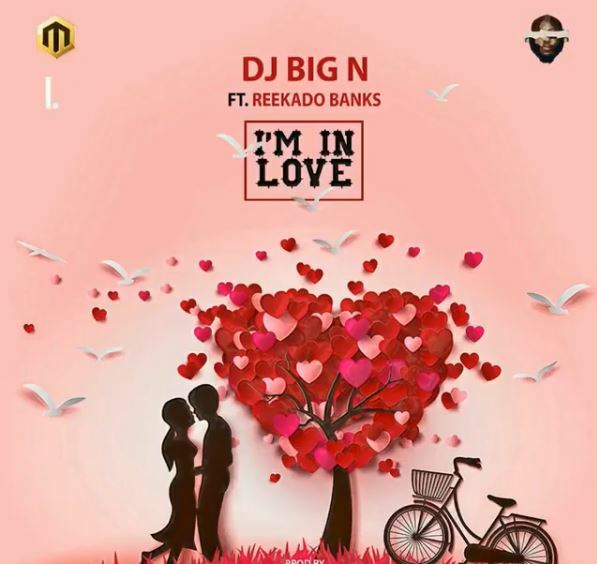 Based on popular demand he has decided to put out Reekado Banks’ part of the tune as a full song and as usual Reeky delivered on the tune titled I’m In Love produced by Babyfresh. 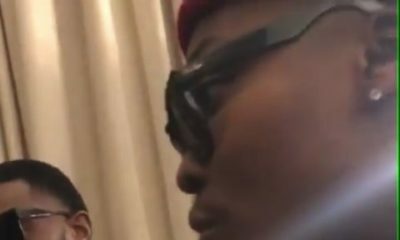 D’banj & Reekado Banks are teaming up for New Music & We’re So Ready!